I’m a mother of three boys which means our house is literally chock-a-block with Lego. As a child’s toy I actually love it (much better than screens) but it gets EVERYWHERE. So how do you keep it all together, out of the way and yet still accessible for them to play with? 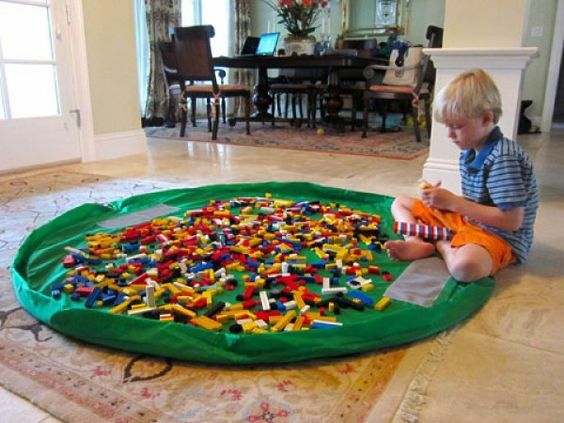 It seems there are hundreds of different ways to painlessly incorporate Lego into your home and we’ve done the searching for you. Here are 20 of the most creative and practical ways to display and store Lego, plus some fun ideas for using all those extra bricks! Old school storage with a sack that's super practical and easy for kids to pull out, play with and pack away themselves. Really easy to take to different locations too - like the grandparents' house! 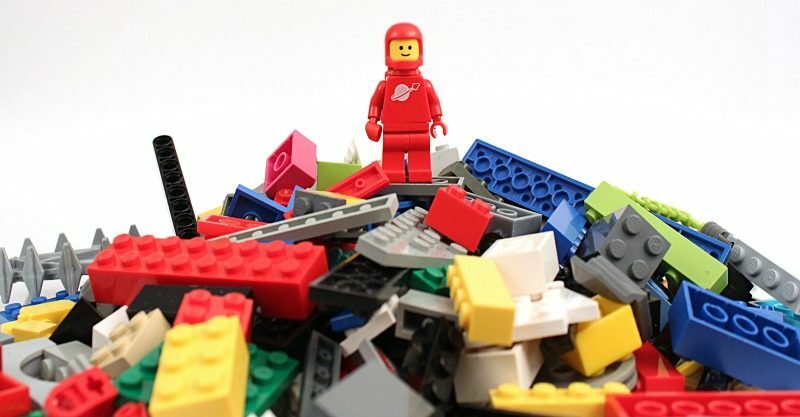 How do you handle Lego overload in your house?